Currently viewing the category: "Fólkvangr Records"
"To say that 2016 was a tumultuous year would be an understatement akin to calling the thirty-year siege of Ceuta a “brief skirmish.” For all the trials and tribulations endured, last year did produce a heady number of quality metal albums that offered some comfort for the unfolding apocalypse. One of those albums was Magic Night by one-man black metal act Violet Cold, a bittersweet hour of instrumental blackgaze that earned a place on my year-end Top 10 list. 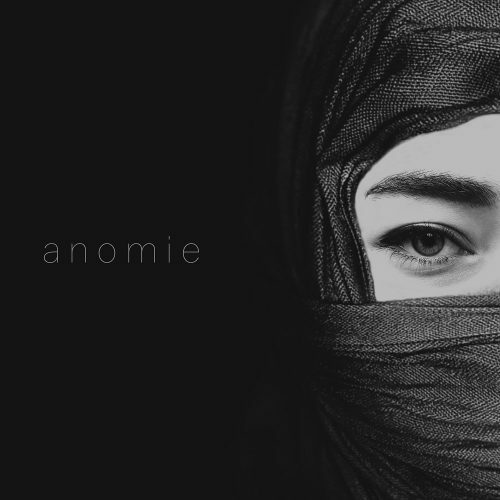 Emin Guliyev, the sole puppeteer of Violet Cold, returns with a new album entitled Anomie, except this record re-inserts vocals for a release in line with traditional atmospheric black metal albums." One man blizzard.